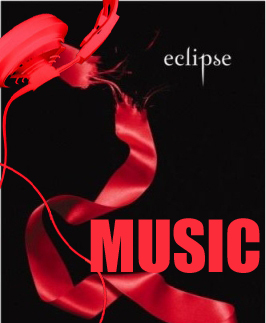 This is a page dedicated to the the songs that remind us of Eclipse! Also to see Stephenie Meyer’s playlsit for Eclipse, click here! ‘This Love’ by The Veronicas. It explains how Bella can’t let Jacob go. What about “It`s Gonna be Me” by Nsync. It`s a great song for Jacob`s ego. Log in | 54 queries. 1.067 seconds.